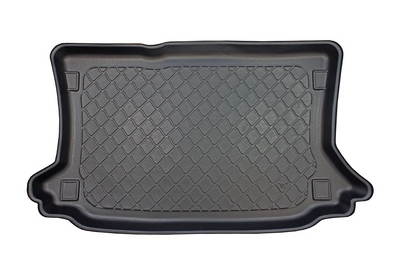 FORD ECOSPORT BOOT LINER 2014-2017. 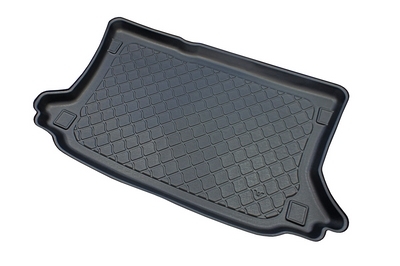 Made from a hard wearing plastic with lipped edges this is ideal for protecting the new Ford SUV. Fully waterproof and antislip. 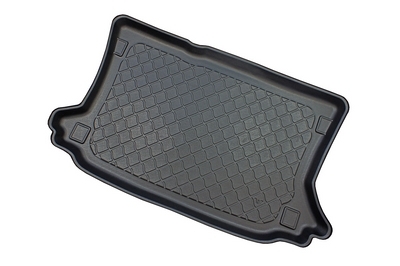 The cost effective alternative to ford dealer accessories.